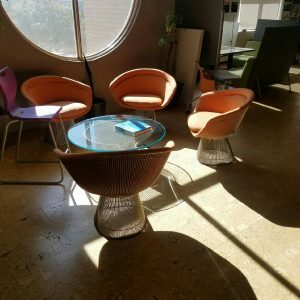 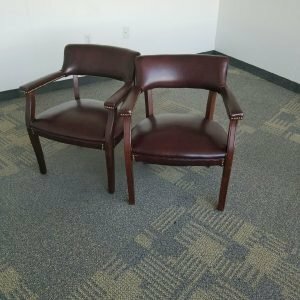 style and easily co-exist with any existing office furniture or environment. Design and engineered by Haworth, Comforto and Germany’s ITO Design, the X99 is responsive to all body movements and every personal adjustment has been precisely engineered. 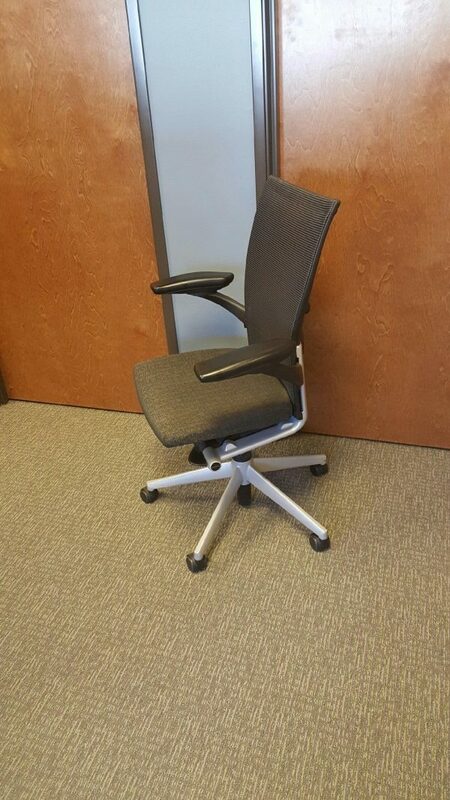 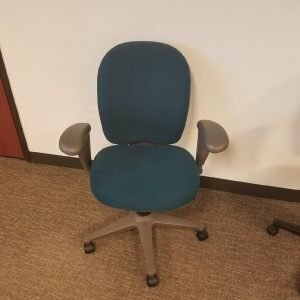 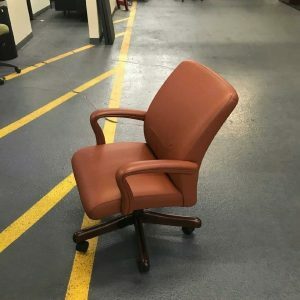 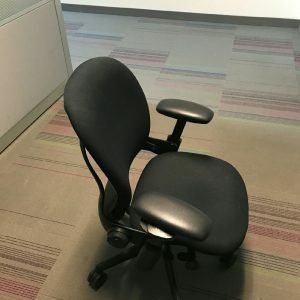 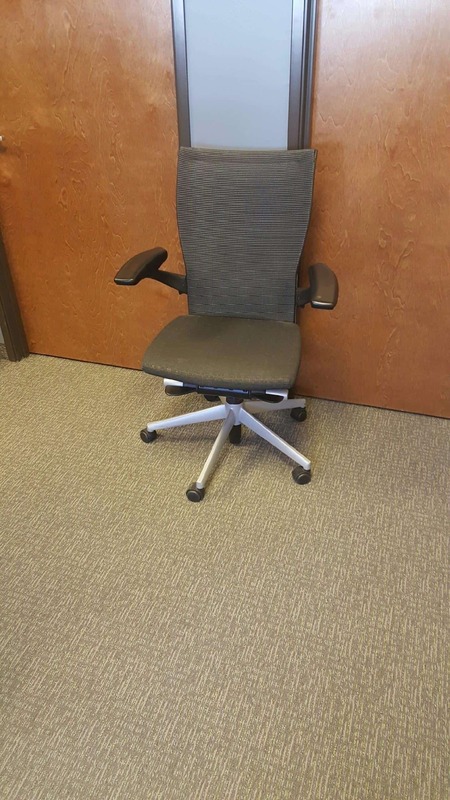 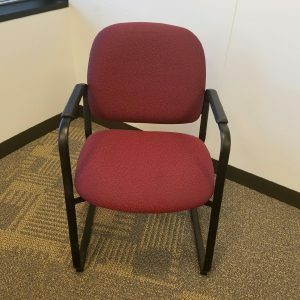 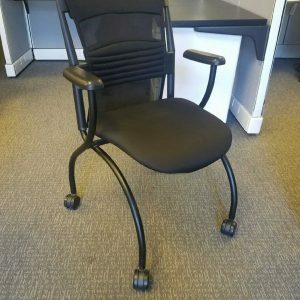 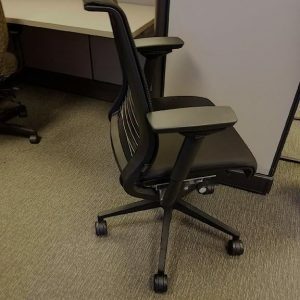 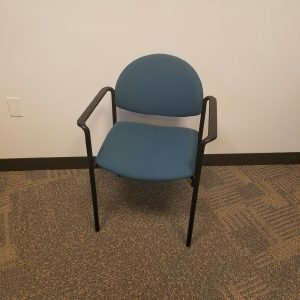 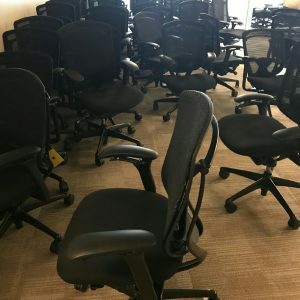 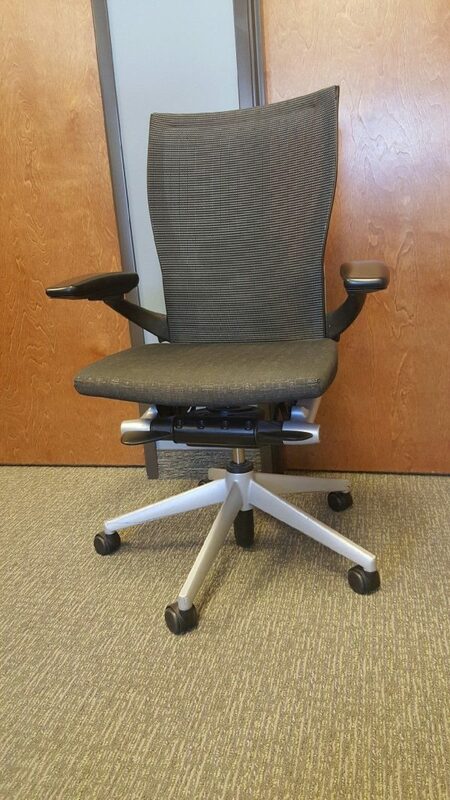 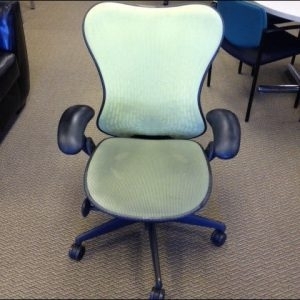 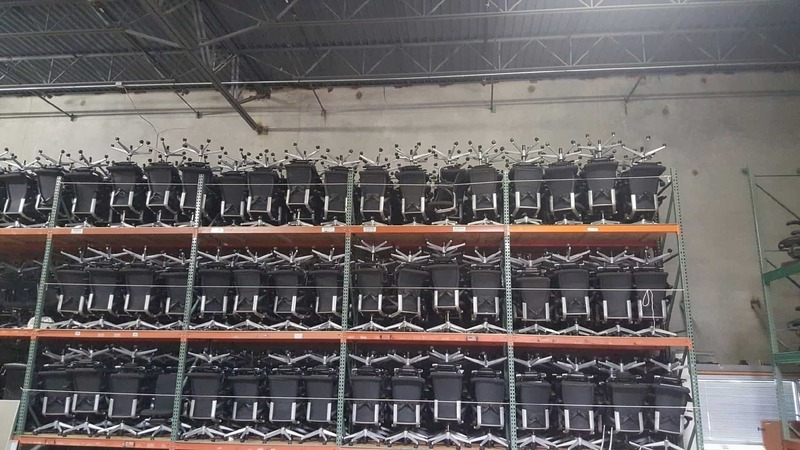 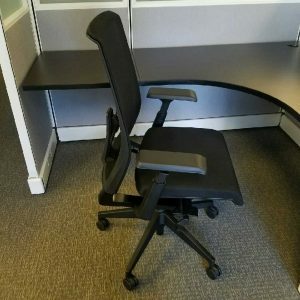 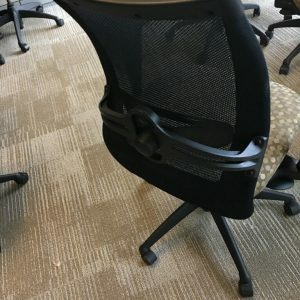 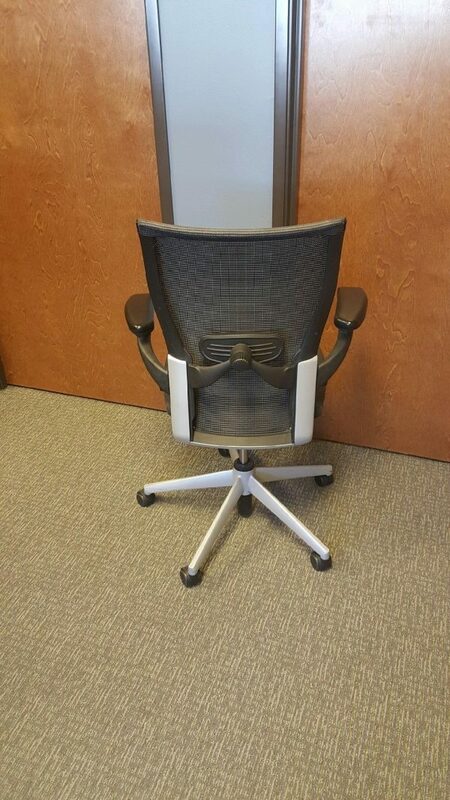 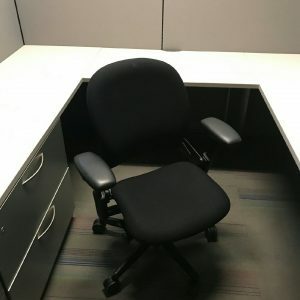 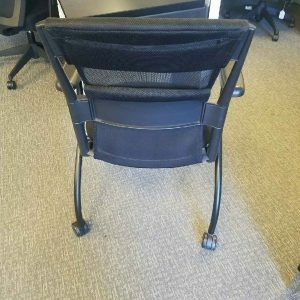 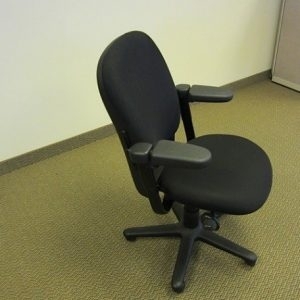 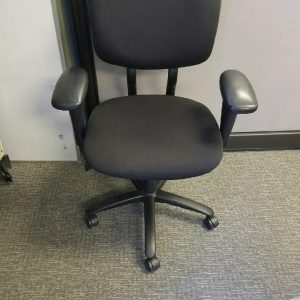 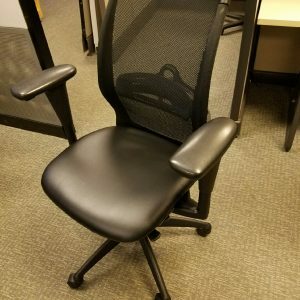 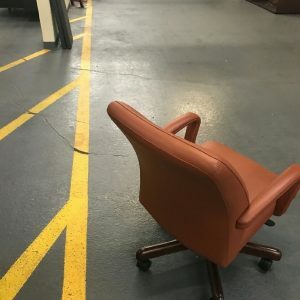 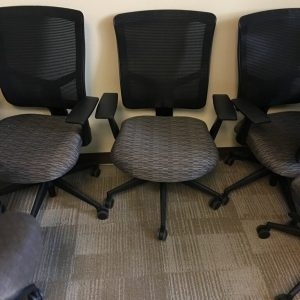 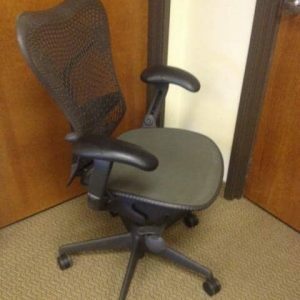 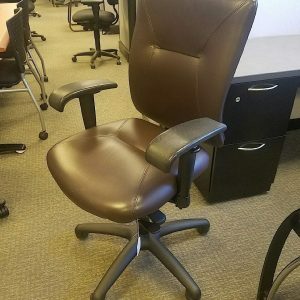 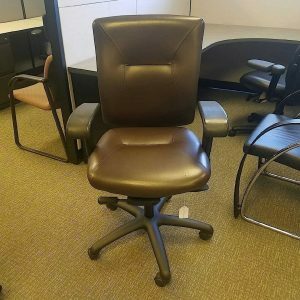 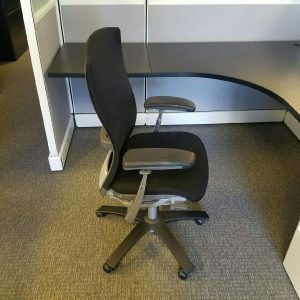 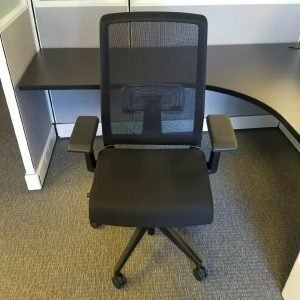 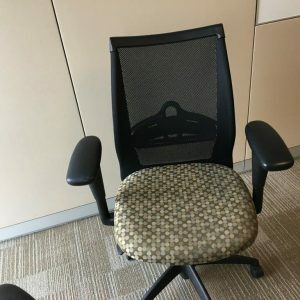 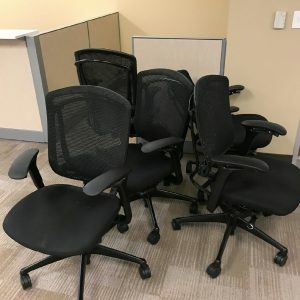 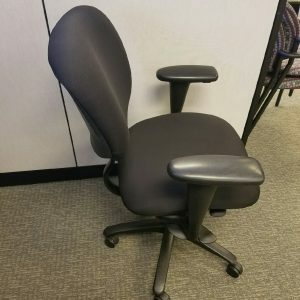 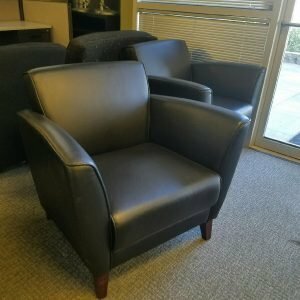 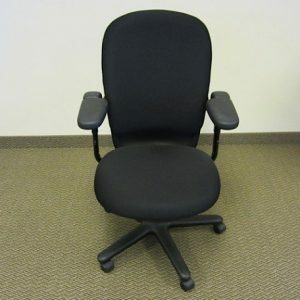 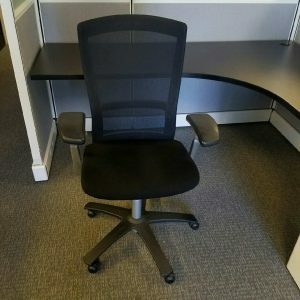 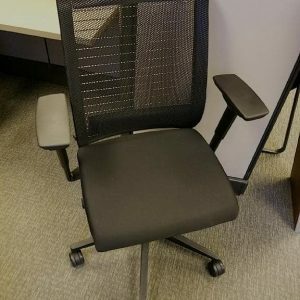 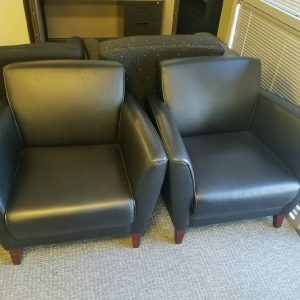 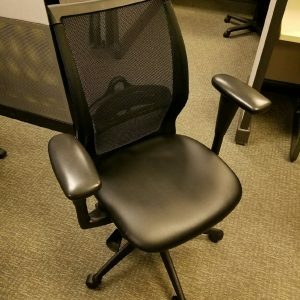 These office chairs can truly accommodate everyone!